Jamai Raja is a TV drama serial is produced by Akshay Kumar and is co-produced by Ashvini Yardi, Meenakshi Sagar and Sagar Pictures. It started on August 4, 2014 and airs from Monday to Friday on Zee TV. It is the show about a rich guy named Siddharth who is on a mission to improve the relationship between his wife Roshni and his mother-in-law Durga Devi, who are totally different from each other in personalities. 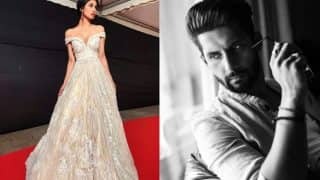 Hina Khan's emotional message for a special someone is a must read! 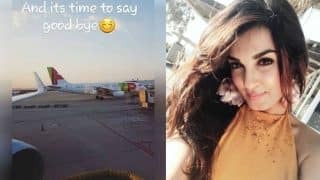 Khatron Ke Khiladi 8: Will Shiny Doshi, Jamai Raja actress eliminated from the show? 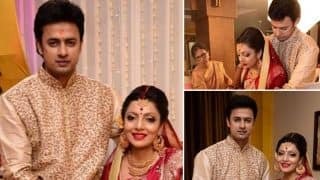 Jamai Raja actor Sandit Tiwari gets married to his girlfriend Priyankona Das! 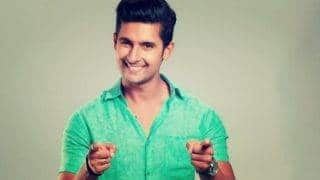 Zee TV show Jamai Raja to go off air; Ravi Dubey take a new avatar for the last sequence! Nia Sharma steams it up in bikini in Tony Kakkar music video Waada! Watch the beautiful black and white number! Hotness Alert! 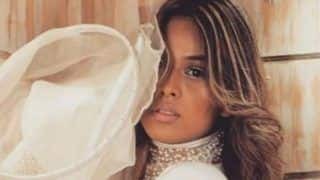 Nia Sharma shows off her bold dance moves on Instagram; gets bashed by her fans! 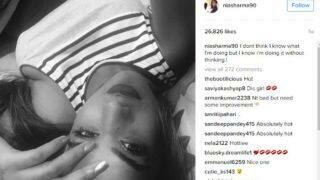 Jamai Raja actress Nia Sharma posts bra less picture on Instagram, gets slammed by fans! Jamai Raja actress Nia Sharma's latest photoshoot is mercurial hot!